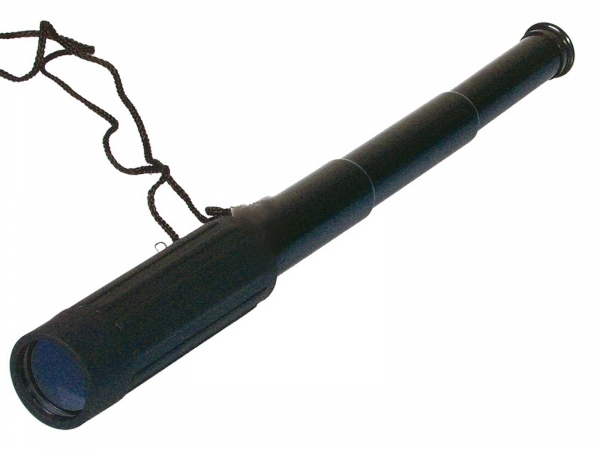 Select land scopes from a wide selection of spotting scope brands, Spotting scopes are best used for Nature Viewing, Farming or bay watch ! So choose yours from our selection at the Camera Centre Dublin. 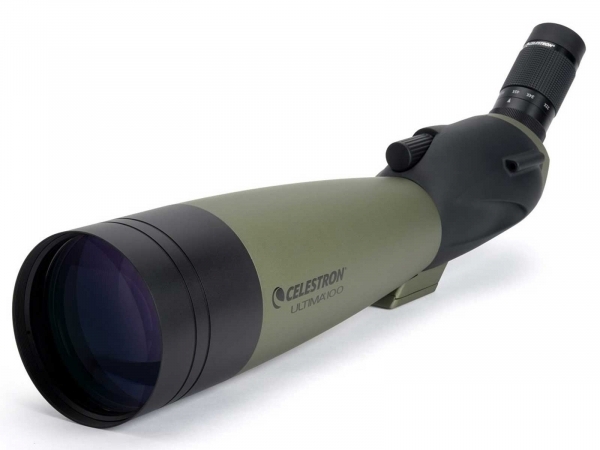 Consumers have a great choice of land scopes, whether looking to get into high-level viewing or in search of the perfect gift for your bird-loving loved one. 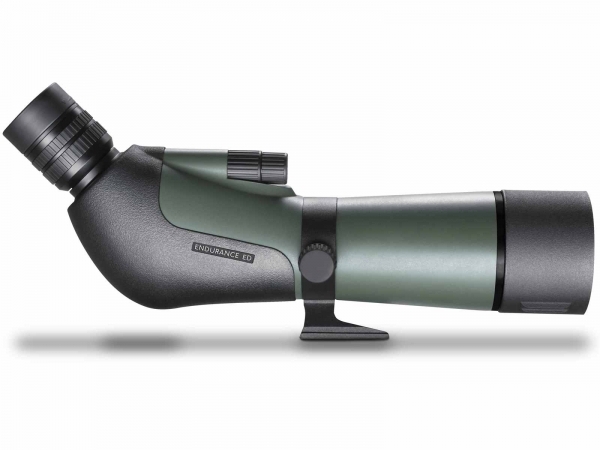 The Camera Centre stock land scopes for all birdwatching skill types, from the budding enthusiast to the dedicated professional birdwatcher. 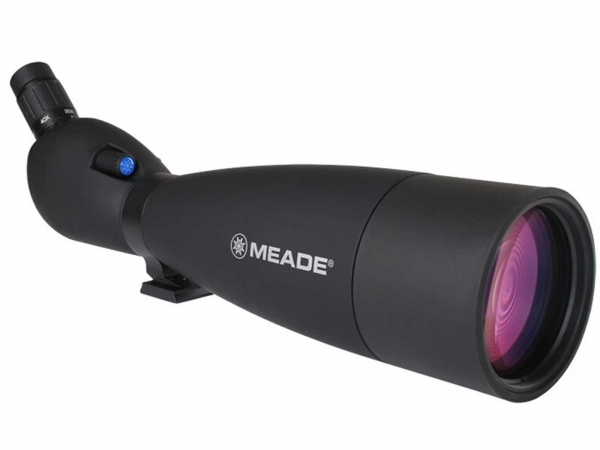 Select a brand from our range of land scopes at the Camera Centre Dublin.